It was time to come together see old friends and make new friends. At this year’s convention we made friends with a club that traveled a day and half to be with us all the way from Sierra Leone. Now that we have exchanged contact info we started the day we parted ways. But the next part of their journey was to travel to UAB. They shared their heritage and knowledge with us. It was fascinating to listen and learn from them. Valley District was the host of the 2014 International Junior Civitan Convention. The district has achieved many of their goals this year. It took many pieces of a puzzle to complete this achievement. When they came together they worked as a team. The leadership of Governor Preston Albertia and the junior board shared and listened to each other’s ideas. 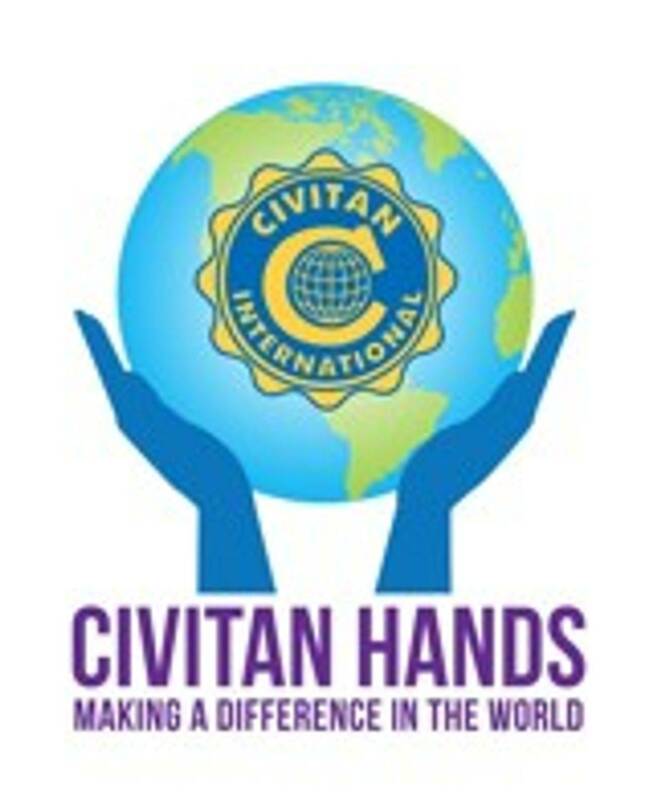 One of the highlights is when we all cheered on Governor Preston Albertia in becoming the new International President for Junior Civitan 2014-2015. He also is the on the District Board as Public Relations Coordinator. Preston has a full plate ahead of him. But, the continuing support of Civitan, Junior Civitan, his family, friends and others he will achieve in many ways. Thank you Danny Jackson, Tresurer & Governor Leslie Benmark for all that you did for this convention.